CalvaryPlace is now available in your favorite podcast app! 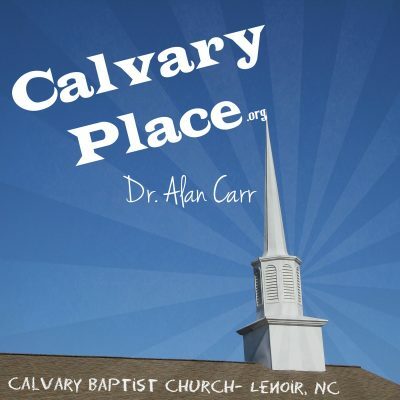 Follow Dr. Carr’s sermon series right on your device without visiting the website or checking for updates. Launch the Podcast app from your Home screen. Tap the podcast with our church logo and tap the Subscribe button. Alternately you can simply click here on your device. Launch a Podcast app that you downloaded from the Play Store.